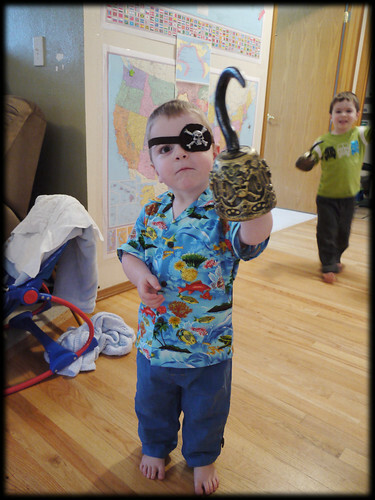 A Tender Heart » Blog Archive » Arrrgh, ya scurrrvy Hawaiian pirate!!! Arrrgh, ya scurrrvy Hawaiian pirate!!! That pirate is very convincing. I got a little scared until I saw how cute he is.